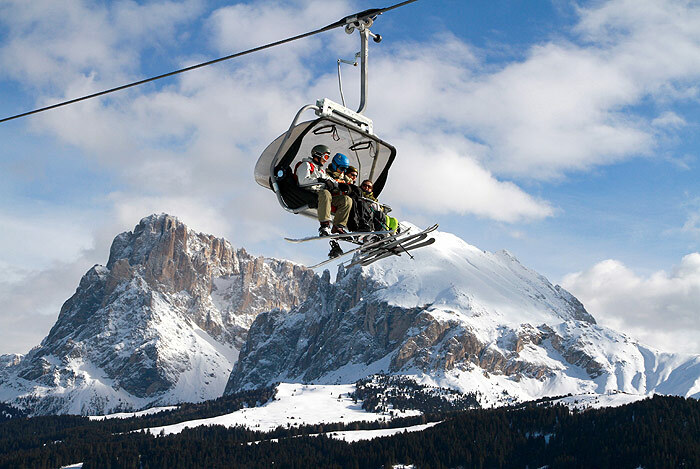 Thanks to the Alpe di Siusi cable car, one of Europe’s most modern paths, you can enjoy your holiday in Siusi allo Sciliar without car. 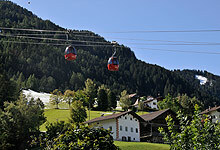 The base station can be easily reached on foot or by shuttle service from the town center, while an ample parking area is available for cars and coaches. 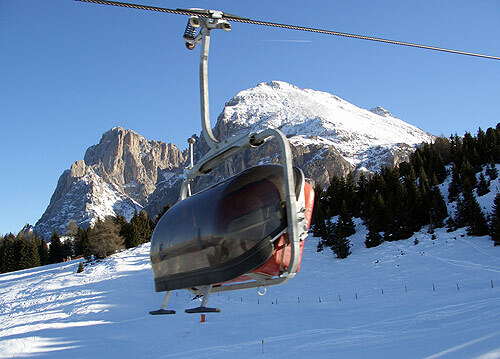 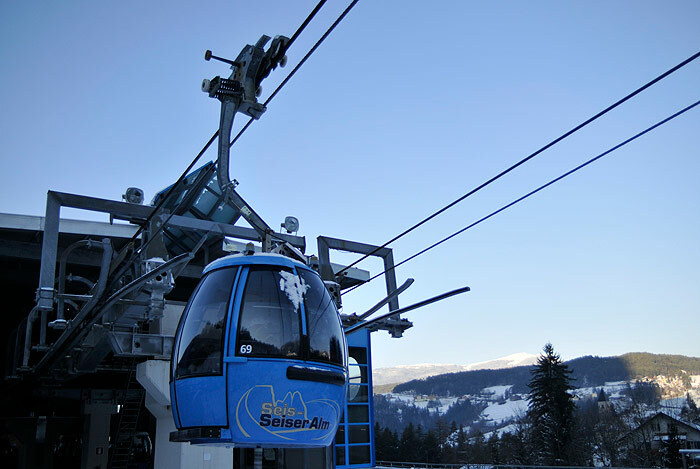 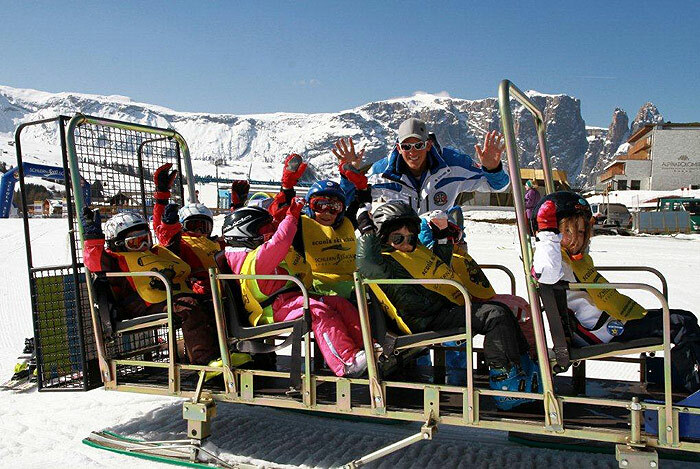 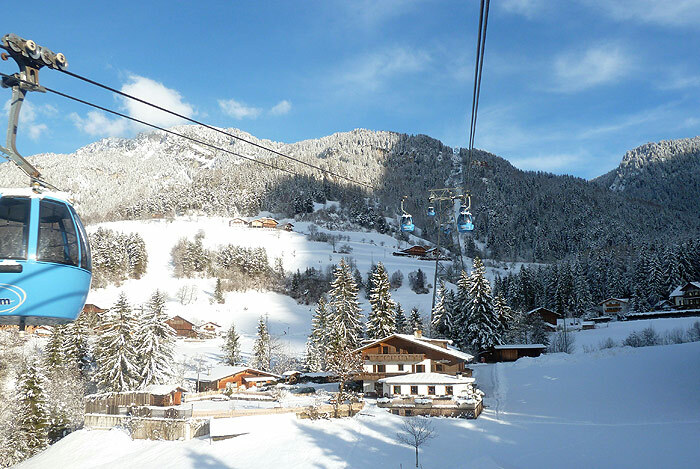 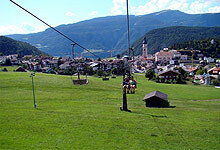 The cable car takes you to the Dolomiti Superski skiing area and the hiking paradise of the UNESCO World Natural Heritage in a few minutes. 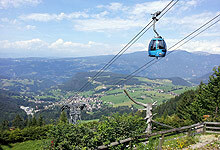 Look forward to dreamlike holidays in South Tyrolean mountains.